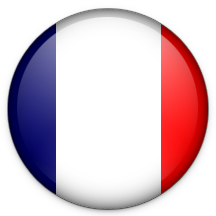 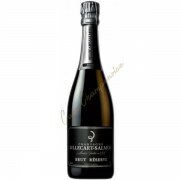 In 1777, Florens-Louis Heidsieck, son of a Lutheran pastor Westphalia, settled in Reims as a draper. 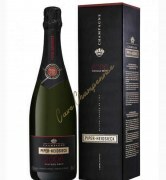 In 1780 he produced his first champagne, and in 1785, he created his own champagne. 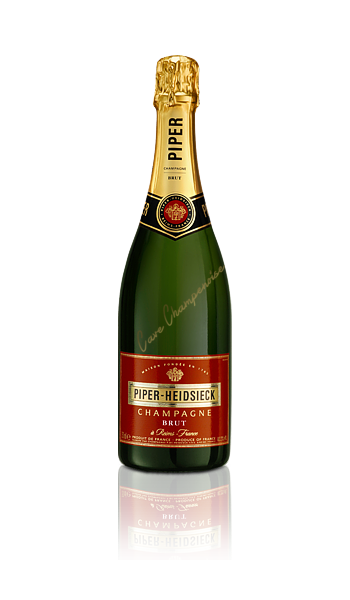 In 1828, after his death, his nephew Christian toke over the champagne house, and run it with his cousin Henry Piper. 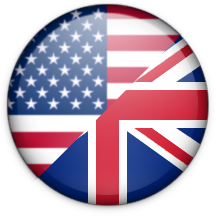 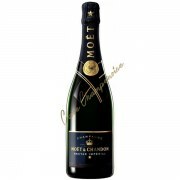 During the decades that followed, the names of owners changed several times. 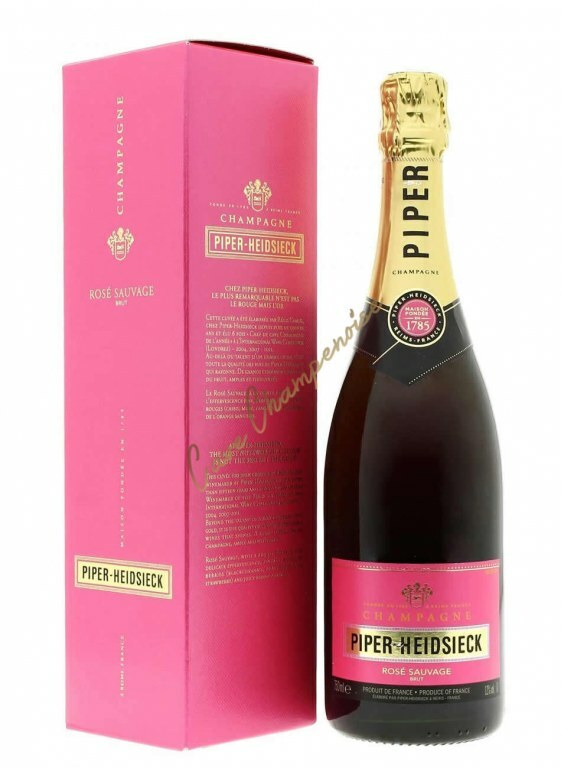 Piper-hedsieck was the first house to perform the stirring mechanically Gyro palette. 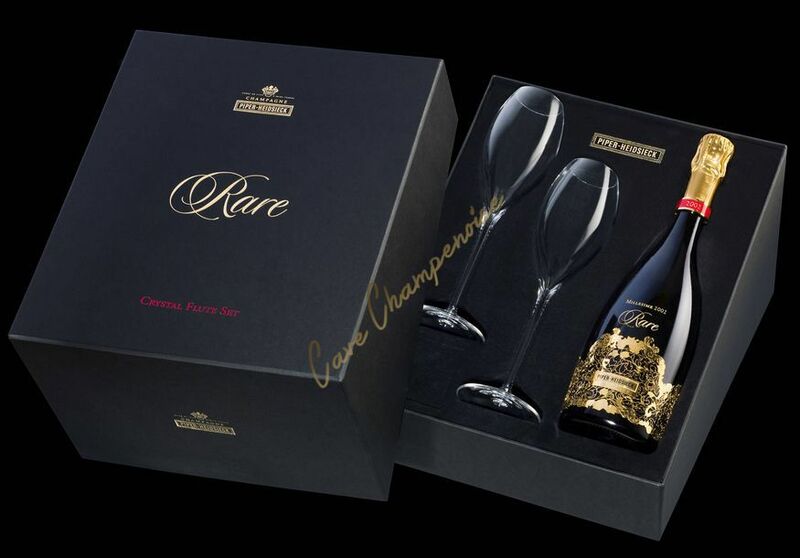 In 1989, the house joined the Rémy Cointreau Group and in 2011 it was sold with Charles Heidsieck, the brand associated, to EPI group, owner of Weston and Bonpoint but also the domain chateau la Verrerie in the Lubéron (France). 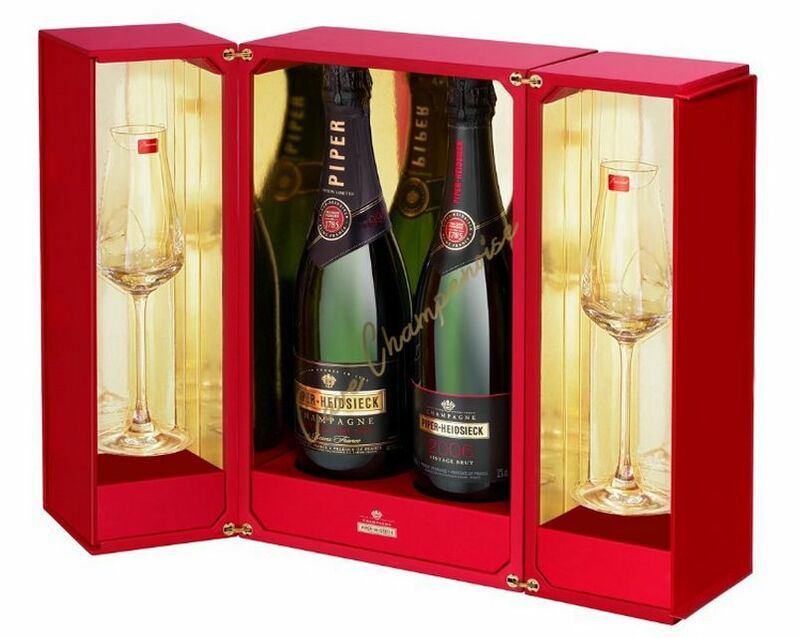 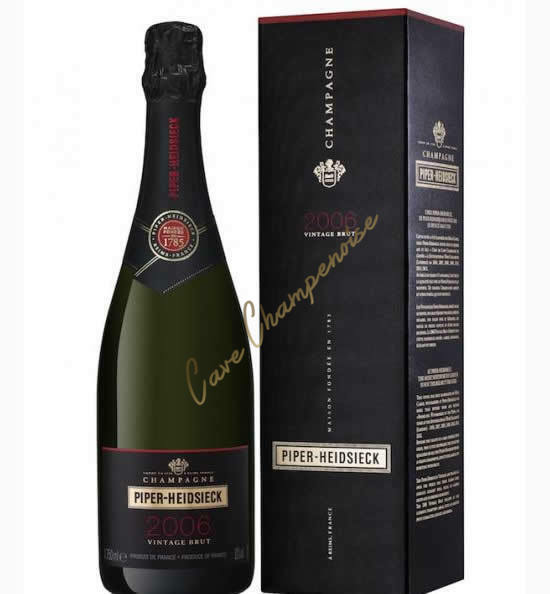 Piper Heidsieck champagnes are made by the same winemaker team, under the direction of Regis Camus, as the Charles Heidsieck champagne, in the modern production center built in 1995 in Reims. 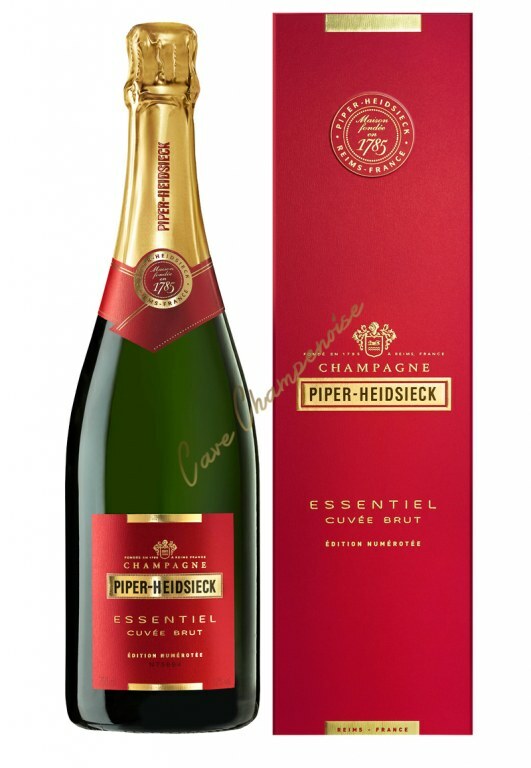 it is difficult to define the style of Piper - Heidsieck champagne, but those champagnes, fresh and fruity, rather pleasant to drink as an aperitif, with similarity with its cousin Charles Heidsieck. 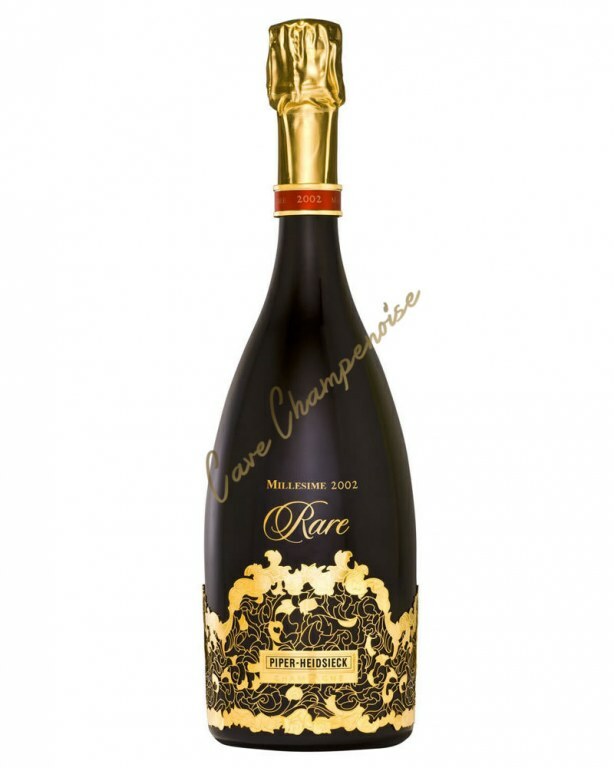 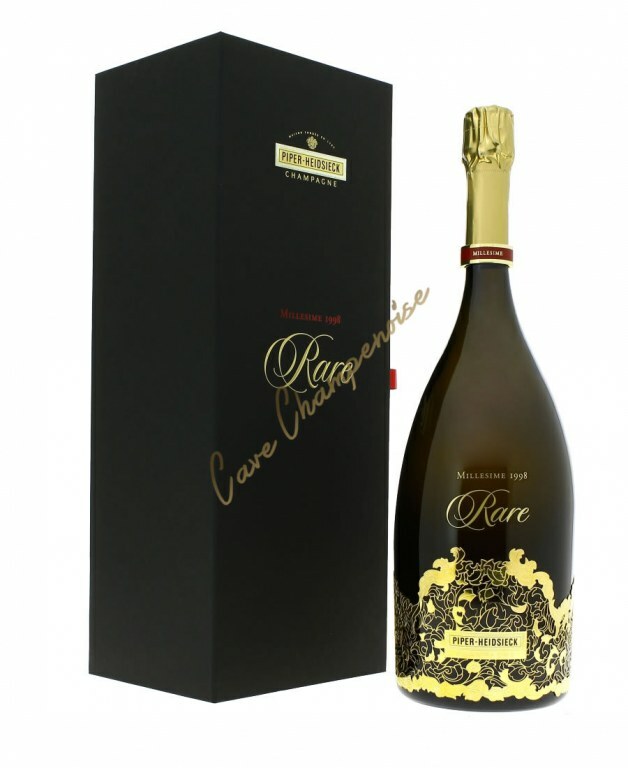 Cuvée Rare, with a bottle which is remarkably decorated, quite frankly reflects this relationship. 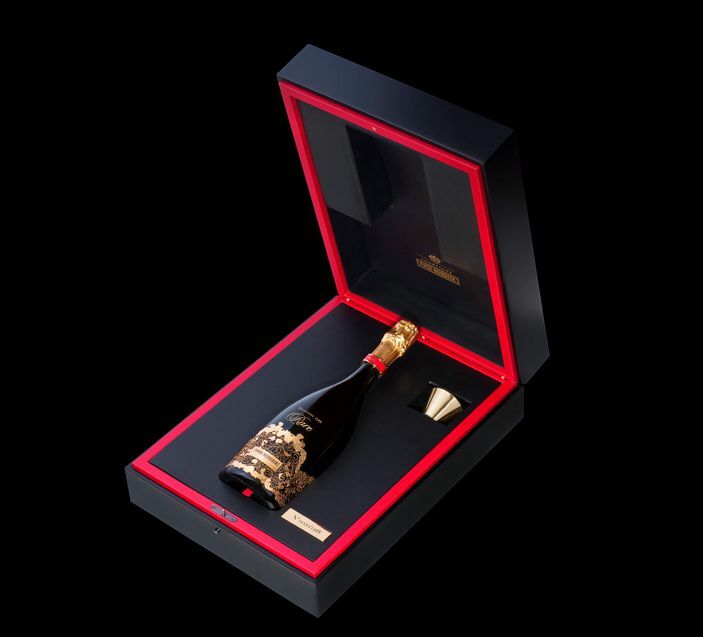 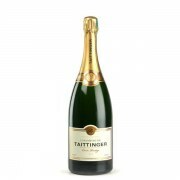 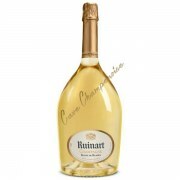 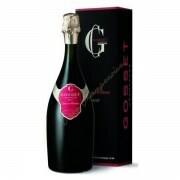 This is champagnes for festive occasions or any other occasions, champagnes for fun, champagnes to discover!